As the Passing of the Pioneer post comes together each month, I often find the pioneers have something in common. Sometimes it’s their occupations or their birthplace. This month, five of the twelve pioneers went to the goldfields after arriving in Victoria. It is one of the most common similarities I come across, and not surprising as gold was the big drawcard to Victoria in the 1850s. To read the newspaper obituary for each pioneer, just click on their name. You can also click on other underlined text in the post to find more information. William Henry GUBBINS: Died 9 August 1905 at Penshurst. William Gubbins was born at Tavistock, Devonshire, England around 1827 and arrived in Victoria in the mid-1850s. After his arrival, he went to the diggings at Creswick then later Clunes. Around that time, William married Mary Ann Down and they had five children. 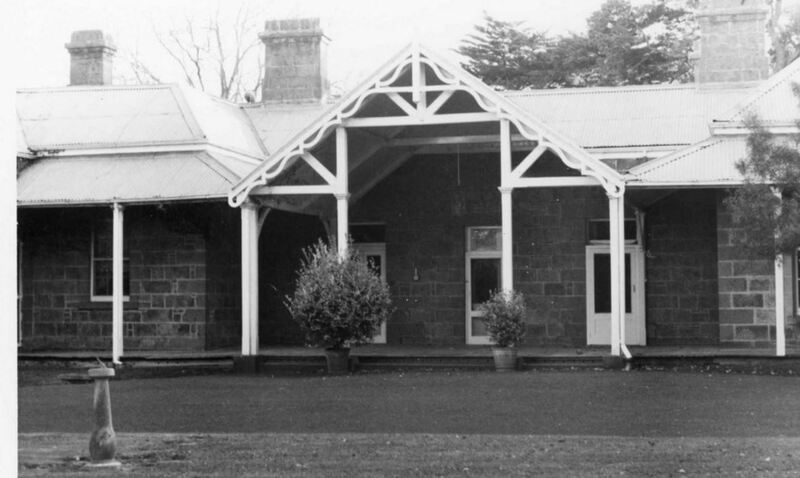 The family then spent time around the Terang district before purchasing Burn Brae Estate at Penshurst in 1888. Mary Ann died in 1900 and William stayed on at Burn Brae until his death. 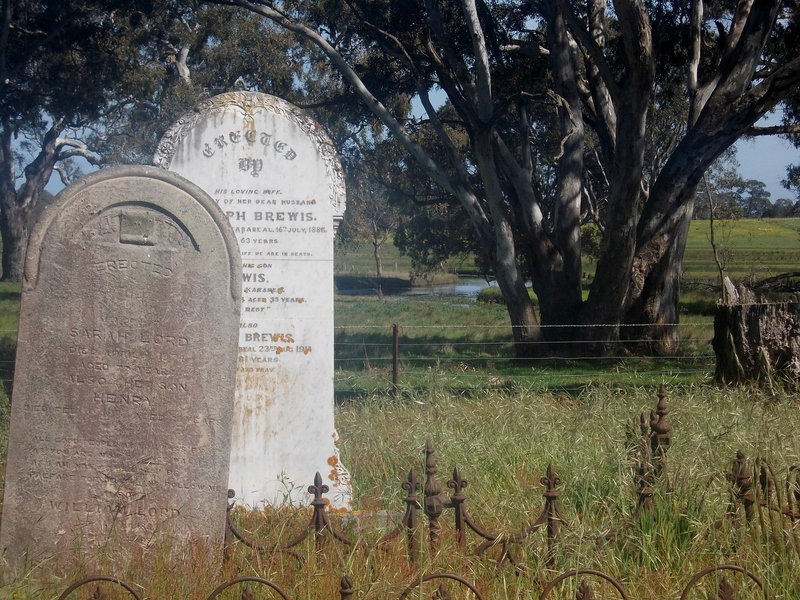 William was buried at the Terang Cemetery. John MILLMAN: Died 2 August 1914 at Hamilton. John Millman was born in Leamington, Warwickshire, England in 1832. 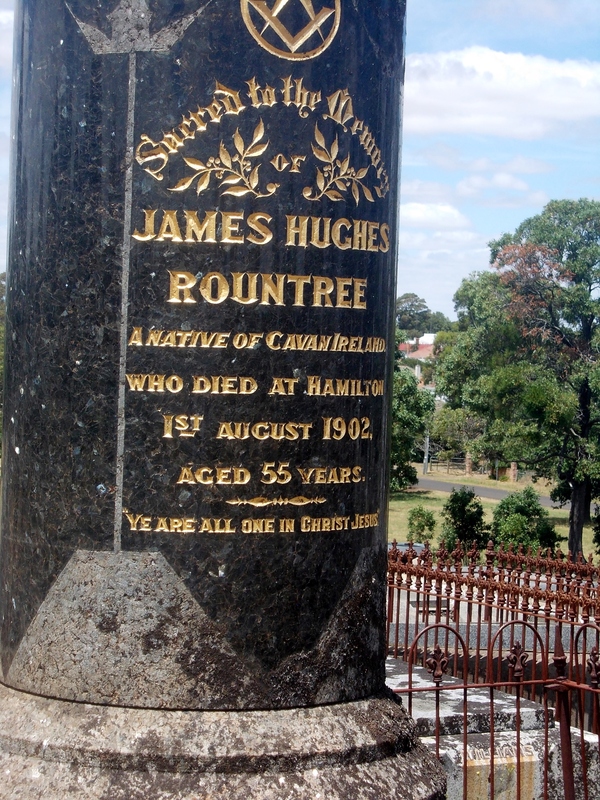 He and his brother left England together, arriving in Melbourne in 1852. John worked as a carpenter in Melbourne but his brother went “up country”. By the time of the Eureka uprising in Ballarat in 1854, John was in Ballarat trying his luck as a miner. Around 1855, John purchased a three month Miner’s Right for £2 and he later passed the document on to his family. By 1861, John had arrived in Hamilton where his brother was residing. It was in Hamilton John married Sarah Jane Knapp in 1878. A member of the Hamilton Rifle Club, John was also a keen horticulturist, competing at the various shows around the district. Sarah died in 1910. Mary LORD: Died 23 August 1914 at Karabeal. Mary Lord was born in Wexford County, Ireland around 1833 and travelled to Portland with her parents around 1850. They settled in that town and in 1860, Mary married Joseph Brewis. At the time, Joseph was the manager at Mokanger Station near Cavendish and he returned there with Mary. After working at Mokanger for seventeen years, Joseph Brewis purchased land at nearby Karabeal they called Canridge and remained there for the rest of their lives. Mary and Joseph had seven sons and one daughter. They were buried at the Cavendish Old Cemetery (below). Edward HALL: Died 8 August 1915 at Malvern. Edward Hall was born in England around 1830. He left Liverpool, England for Australia on the Satellite, arriving at Melbourne on 2 August 1851. He then sailed on the Red Rover to Port Fairy. Edward worked as a tutor for the children of Messrs. Mills and Glare but in 1852 after the discovery of gold, he left for the Ballarat diggings with some other local men. It was short lived with Edward returning to Port Fairy the following year. He next went to Brighton as a lay reader with the Church of England. 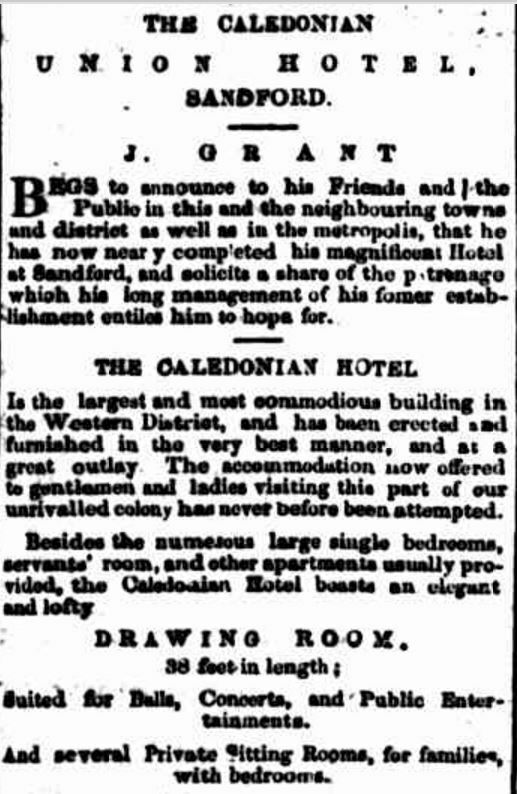 While there he had an encounter with bushrangers in the area where the suburb of Moorabbin is now located. 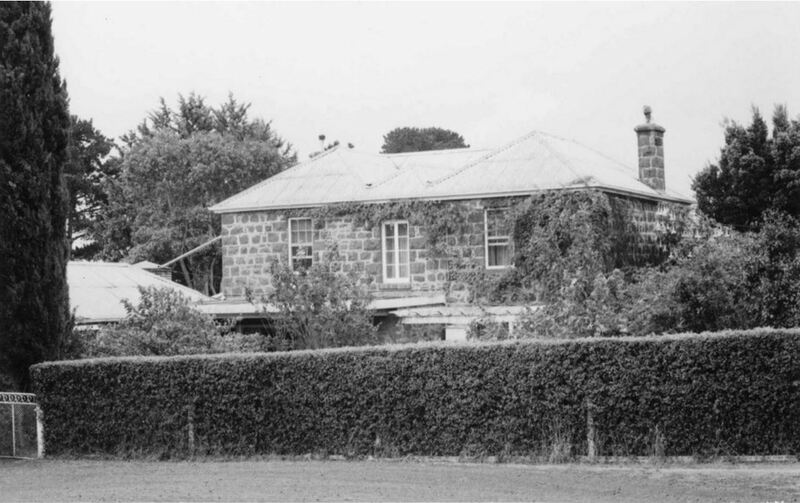 After that experience, Edward returned to Port Fairy, opening a school at Rosebrook and then teaching at Port Fairy. 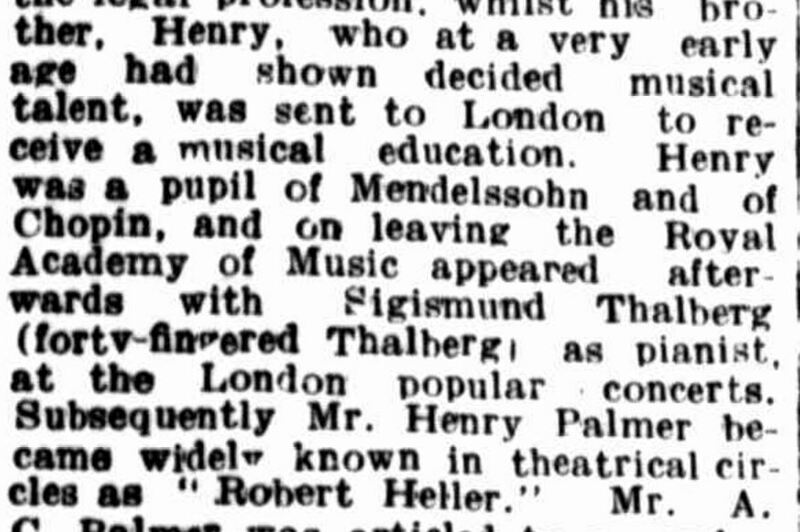 He again returned to Brighton and then Nunawading where he remained until his death. Mary Josephine ROACHE: Died 24 August 1915 at Hamilton. Mary Roache was born in Ireland around 1860 and arrived in Australia in the mid-1870s. Mary went to Hamilton and resided at the Town Hall Hotel in Gray Street when it was known as Mackey’s and the licensee was Michael Roache, possibly Mary’s brother. 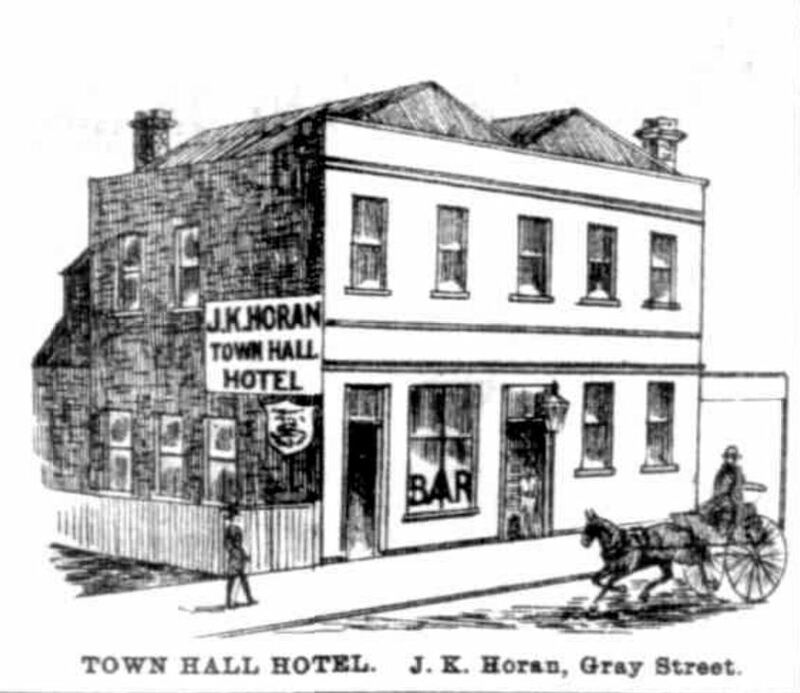 THE TOWN HALL HOTEL, HAMILTON c1888. 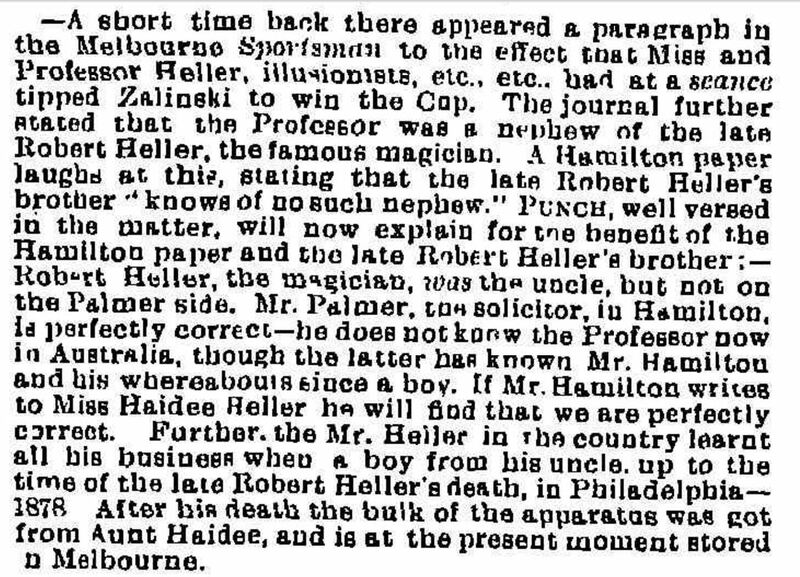 (“VIEW OF HAMILTON VICTORIA.” Hamilton Spectator (Vic. 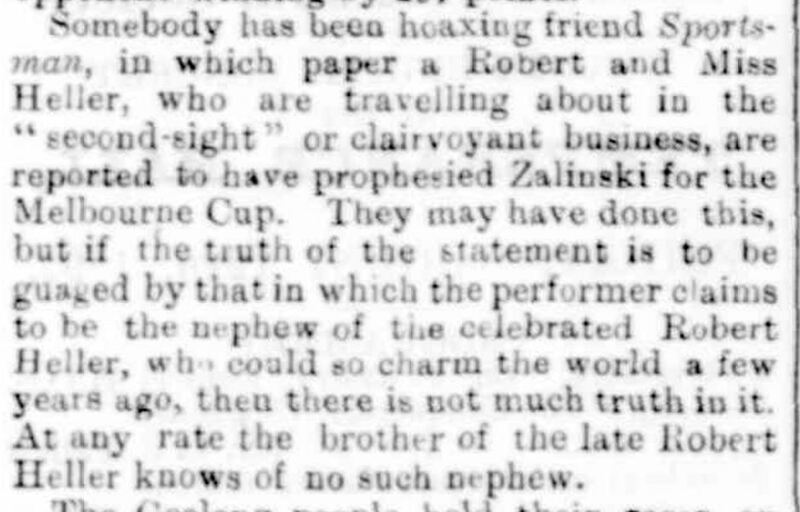 : 1870 – 1918) 17 April 1888: 2 (SUPPLEMENT TO THE HAMILTON SPECTATOR). Mary married widowed travelling dentist John Mawson in Melbourne in 1887 and they had one daughter Veronica in 1892. 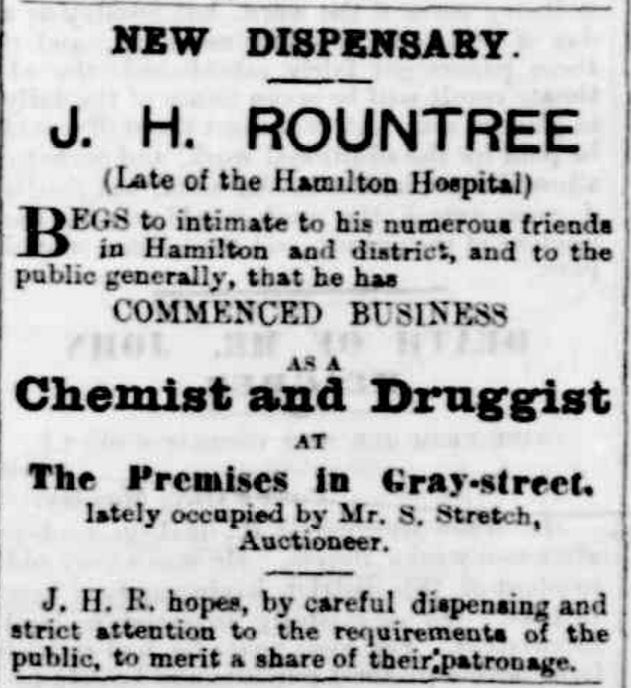 After spending time in Melbourne, they moved back to Hamilton around 1901 and in 1902 John built a practice in Gray Street. John Mawson died two years after Mary in 1917. James SPRING: Died 24 August 1916 at Bochara. James Spring was born in County Meath, Ireland in 1830. When eighteen, James sailed to Sydney, NSW aboard the Royal Saxon. He then made his way south to Mount Gambier, South Australia. In February 1855, James arrived in Hamilton and settled north of the town at Bochara on the Grange Creek. During February 1891, bad bushfires swept through the Bochara district impacting on James’ farm. While his house was saved, he lost a lot of feed and farm machinery. Thomas WHEATLEY: Died 11 August 1917 at Terang. Thomas Wheatley was born in Middlesex, England in 1827. He joined the Royal Navy and during the 1840s spent time sailing around the South Seas. 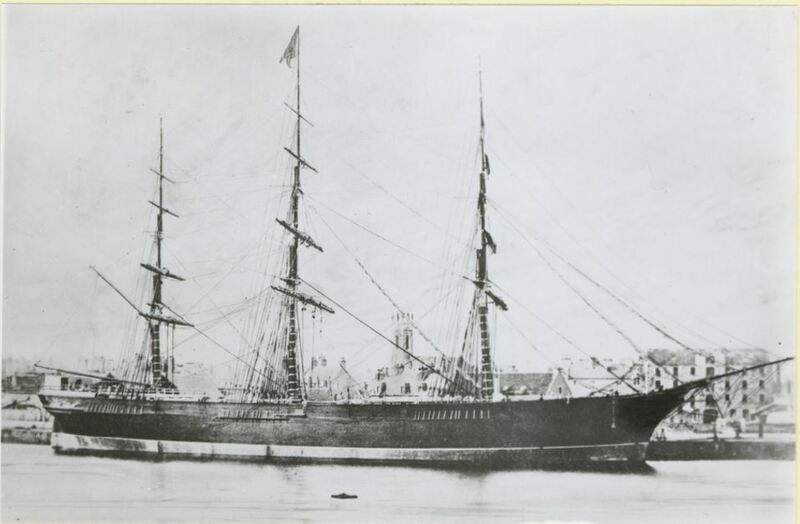 He joined the crew of the Aberfoyle and in 1854 landed a Geelong. 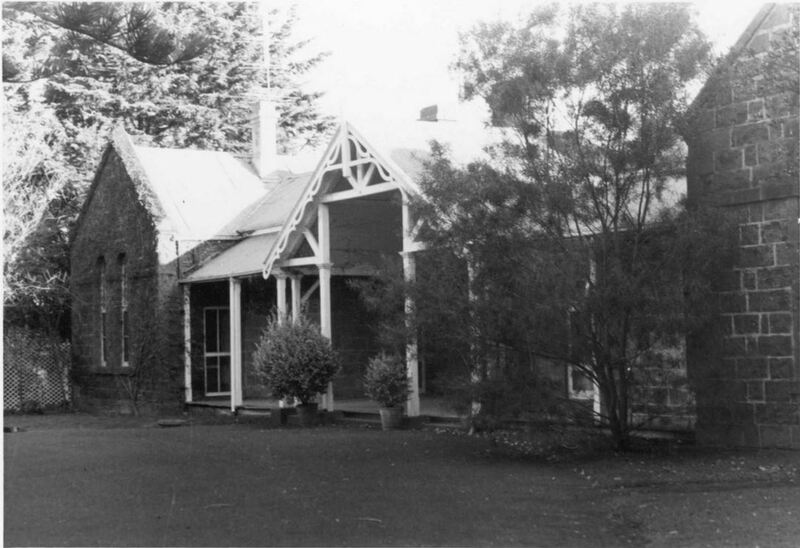 Thomas was able to take leave of his employment and went to the Ballarat goldfields but arrived in December around the time of the Eureka uprising. 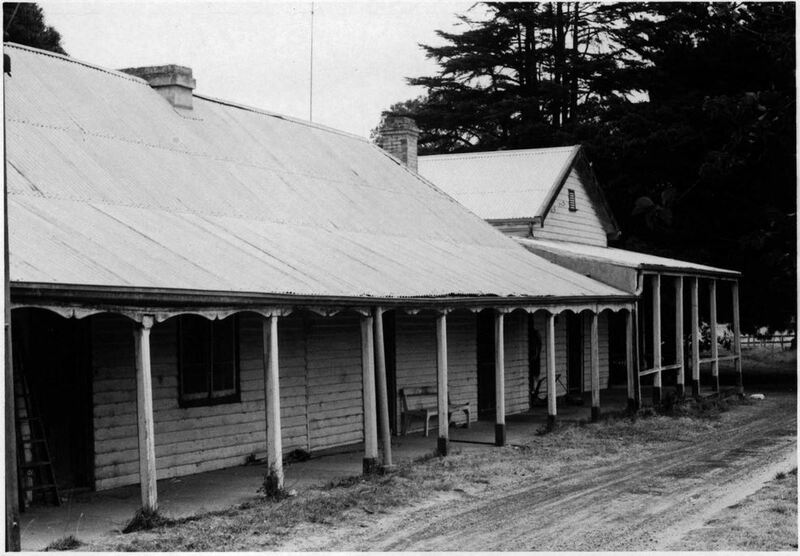 With unrest in Ballarat, Thomas continued on north to Creswick. With no luck on the diggings, Thomas eventually made his way to the Terang district and married in 1856 to Ellen McLaughlin, born in Kilkenny, Ireland. He bought a bullock team and set up the first carrying business in Terang. Thomas was a member of the Salvation Army. Ellen died around 1914 and eight of their children were still living at the time of Thomas’ death three years later. Mary Ann Coughlan: Died August 1917 at Caramut. Mary Ann Coughlan arrived in Australia with her family in 1849. 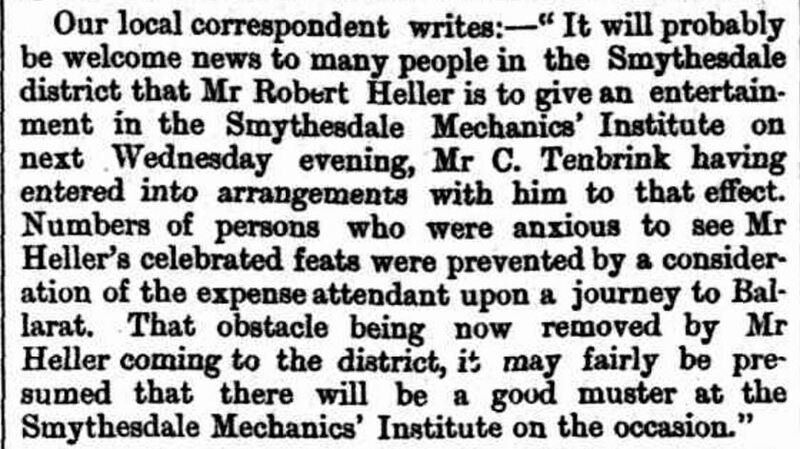 She later met John Bendall the manager of John Moffat’s Hopkins Hills and The Gums. They married in 1864 and lived at The Gums. After that property was sold, the Bendalls ran a General Store and Post Office at Caramut and raised two sons and two daughters. Mary Ann was widowed for more than thirty years with John dying in 1887 aged forty-seven but she remained in Caramut. 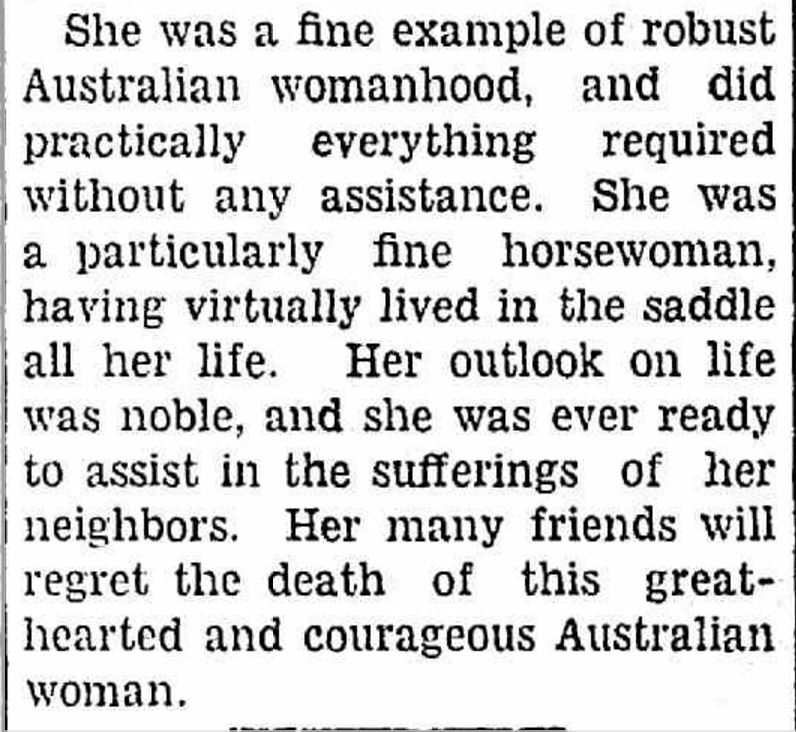 Janet CALDOW: Died August 1918 at Caulfield. 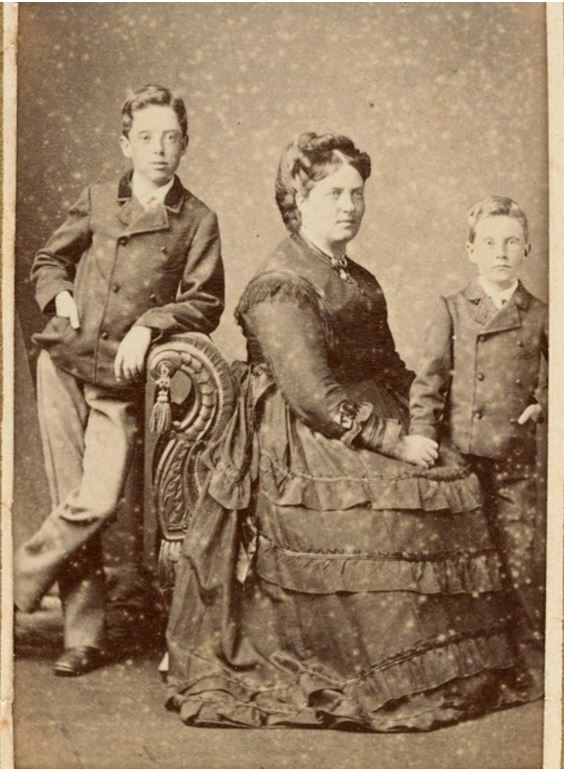 Janet Caldow was born around 1832 in Ayrshire, Scotland. While still in Scotland she married Joseph Blain and they travelled to Australia aboard the Lord Nelson, arriving in Melbourne in 1855. 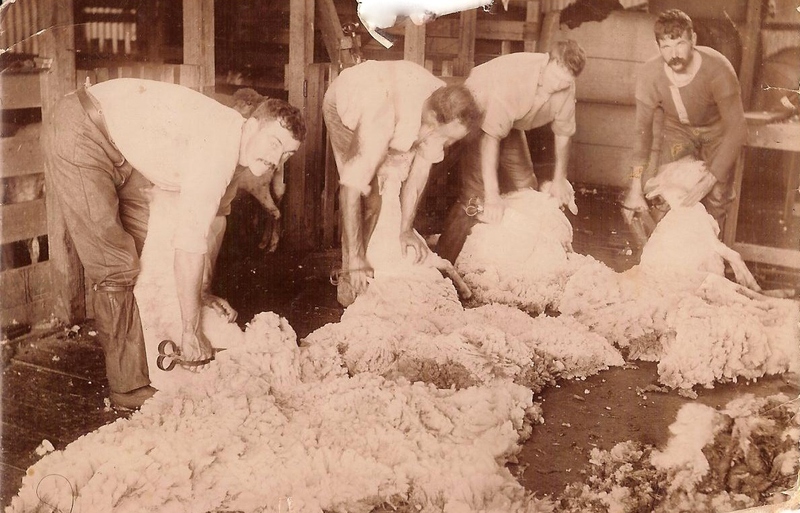 They went straight to the Ballarat diggings but soon took up a farm at Coghills Creek near Ballarat. Around 1865, they moved to Garvoc, running a dairy farm and raising three sons and four daughters. Joseph died around 1896. Janet’s immediate family also immigrated from Scotland and lived long lives in Australia. 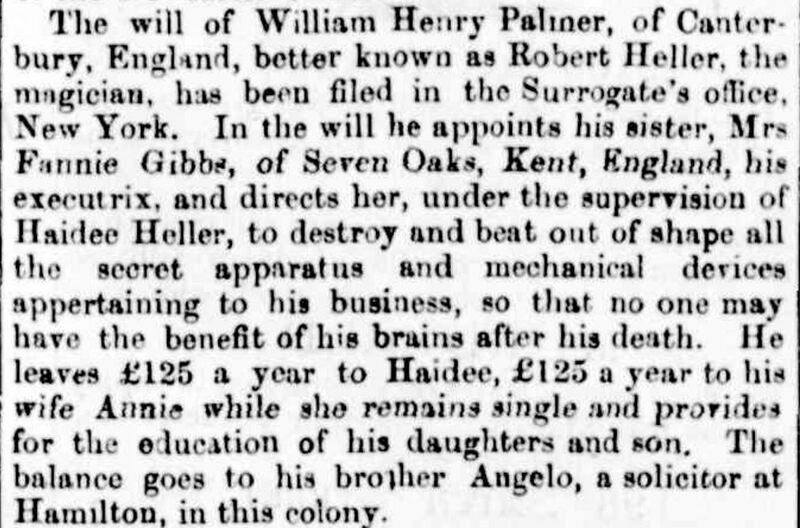 At the time of her death, the ages of her remaining five brothers and one sister totalled 425 years. Adam Gordon LAIDLAW: Died 1 August 1918 at Melbourne. 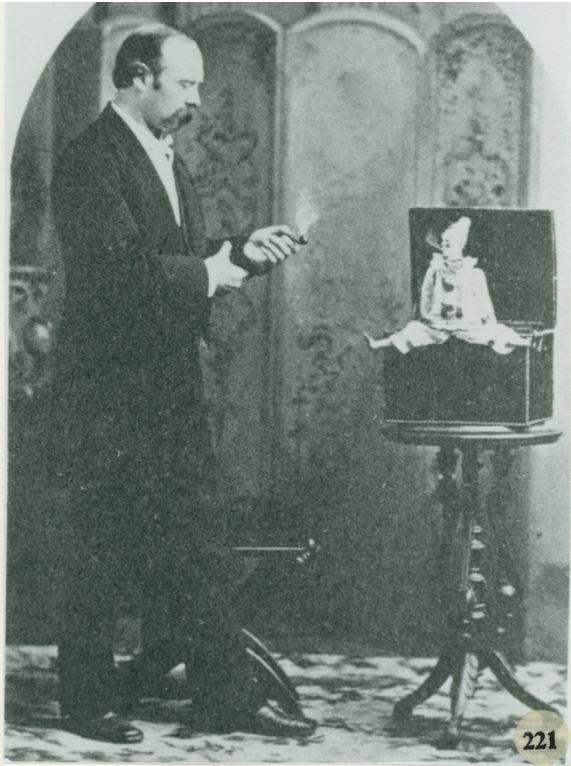 Adam Laidlaw was born at Harrow in 1858 to Walter Laidlaw and Mary Gordon. 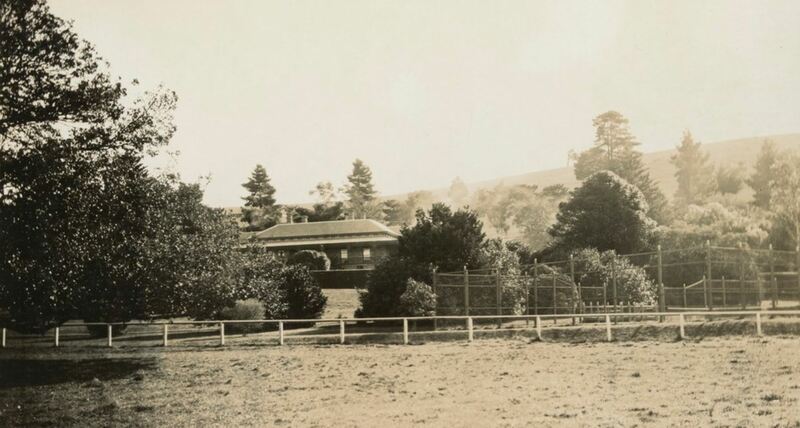 Adam grew up on his father’s property Mundarra near Edenhope and later attended Hamilton and Western District College and obtained his matriculation. 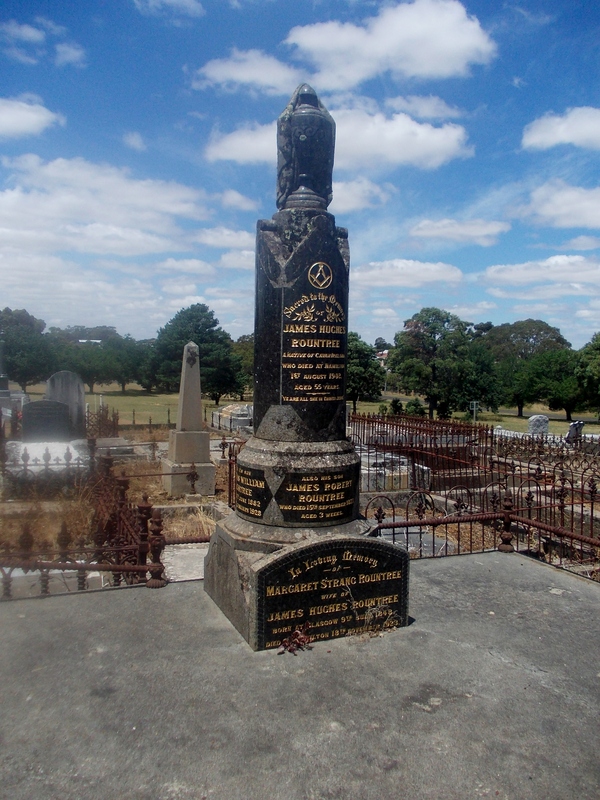 Robert Ernest McARTHUR: Died 29 August 1929 at Camperdown. 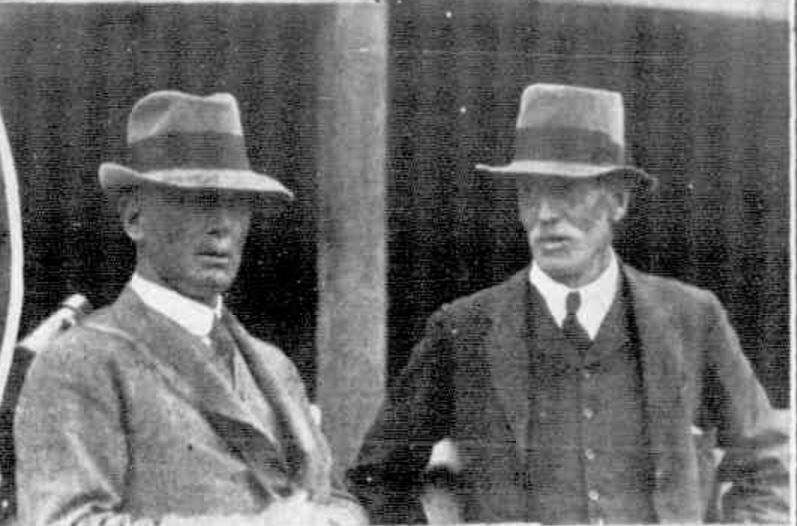 Robert McArthur was born in 1867 at Camperdown, a son of Margaret McLean and well-known pastoralist Peter McArthur of Meeningoort, Camperdown. Robert attended Geelong College and was captain of the cricket and football teams and later went to Ormond College at Melbourne University, studying law. He returned to Camperdown and helped his father manage Meeenigoort before purchasing Koort Koort Nong (below) where he resided. Robert was an amateur jockey, excelling at cross-country events and enjoyed polo. In 1897 and 1898, he rode three winners at the Warrnambool Amateur Races. He also won the Melbourne Hunt Club Cup. Robert was a member of the Camperdown Turf Club and honourary starter at the Terang Racing Club and a founding member of the Western District Racing Association. He was also a councillor on the Hampden Shire from 1898 to 1907. Another obituary for Robert is on the link here. George GEMMELL: Died August 1945 at Camperdown. 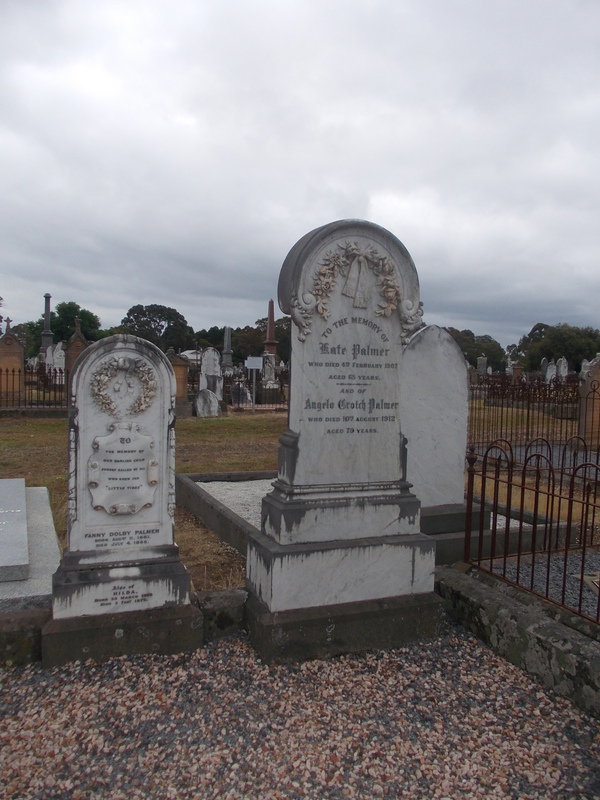 Born around 1867 at Mortlake, George Gemmel moved to Cobden around 1880 working as a stonemason. 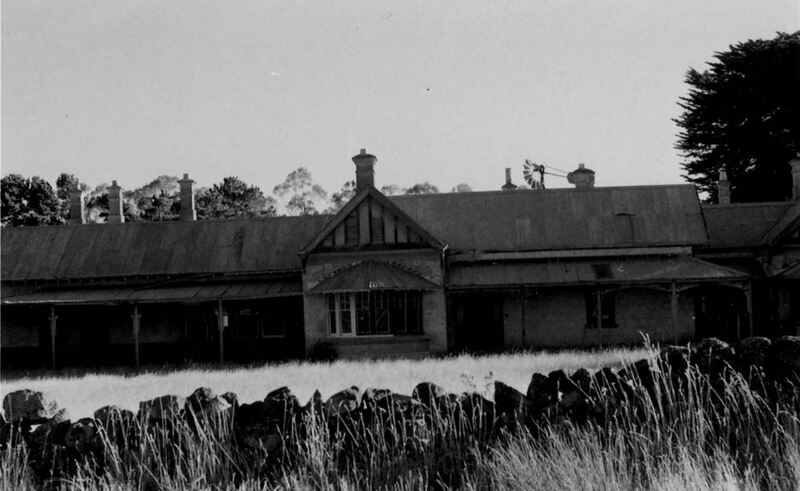 Works he was involved with included the foundations of Grand Central Hotel at Cobden, the Shire Offices and Poligolet (below) near Derrinallum. 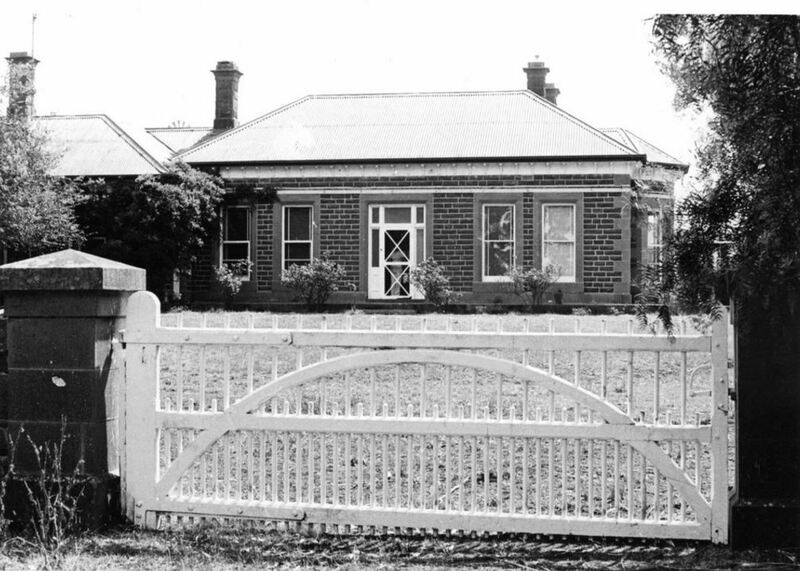 George married Elizabeth Porter in 1890 and the family were members of the Camperdown Presbyterian Church. At the time of his death, George had four sons, one daughter, sixteen grandchildren and two great-grandchildren.